SCIFIT makes a wide variety of products with a focus on upper body only, lower body only, and total body movements. 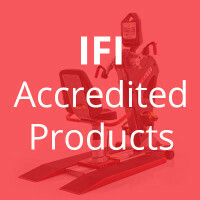 The following products are preferred products for cardiac and pulmonary rehab facilities and maintenance programs. Enter your email address to download the Cardiac Rehab market guide.